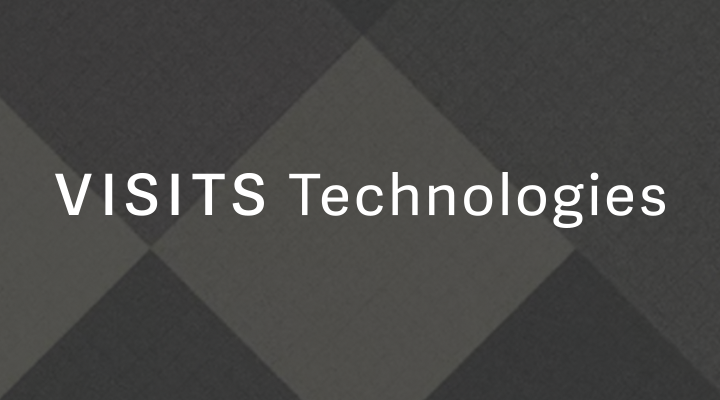 The former VISITS WORKS Inc. (based in Minato-ku, Tokyo / CEO: Masaru Matsumoto) has changed its name to VISTIS Technologies Inc. as of the 6th Jul 2017. Also, VISITS Technologies has also built the foundations of strong relationships with SAPIX YOZEMI GROUP for education towards elementary and middle school students, DISCO with regards to the fresh graduate recruitment market and PERSOL Holdings in the fields of dispatch, mid-career switches and BPOs. VISITS Technologies will be focusing our resources on our strengths – namely our technological prowess – to develop ourselves into a HR Technology company revolving around our engineers and data scientists. Business fields: Operating VISITS OB, a career development platform, with the mission of using technology to unearth everyone’s opportunities and to allow everyone to design their own lives.